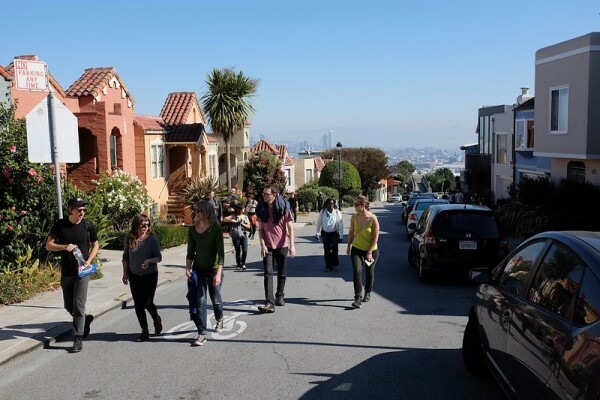 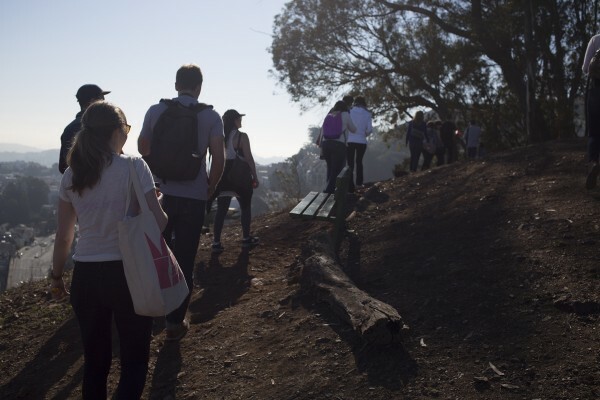 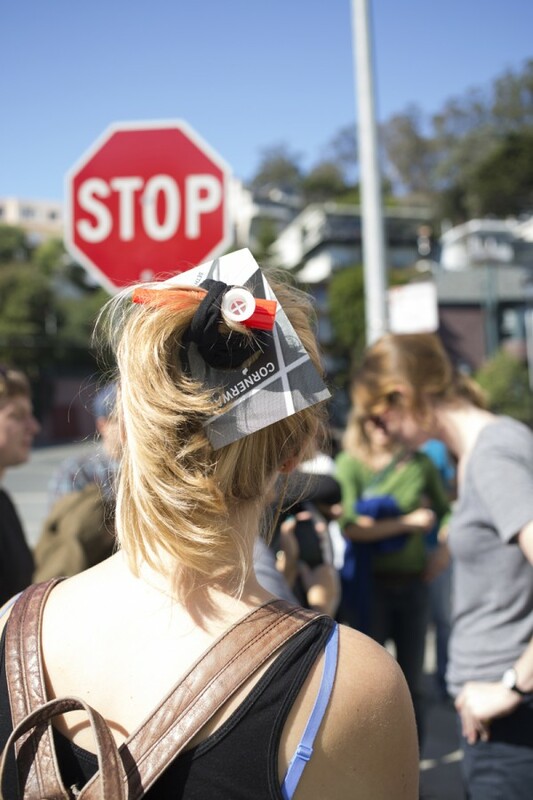 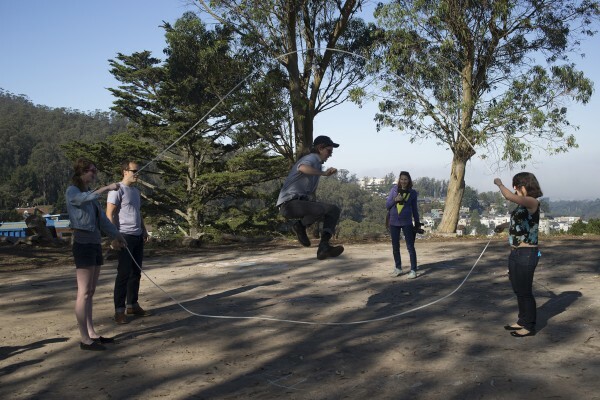 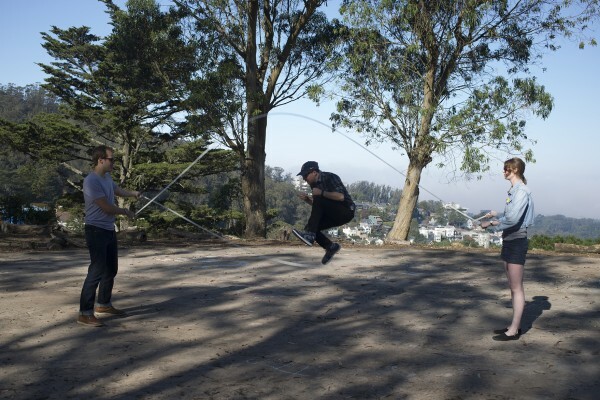 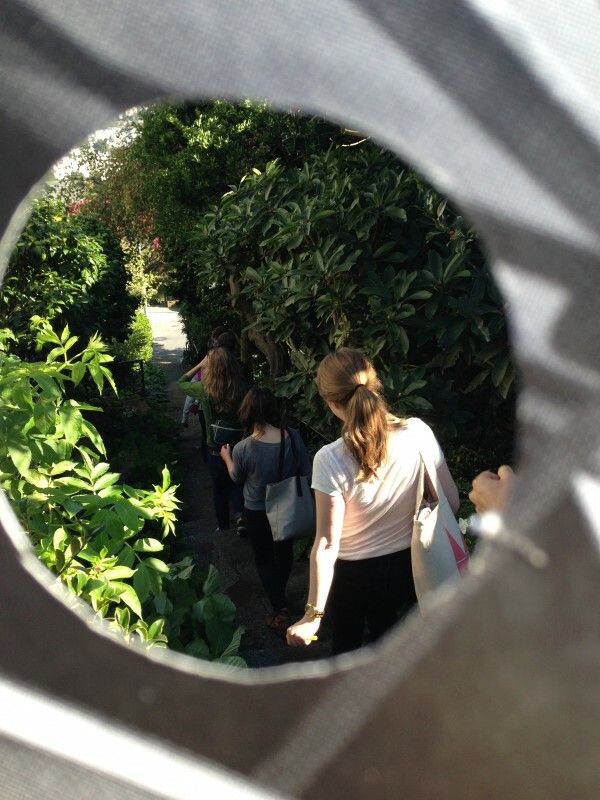 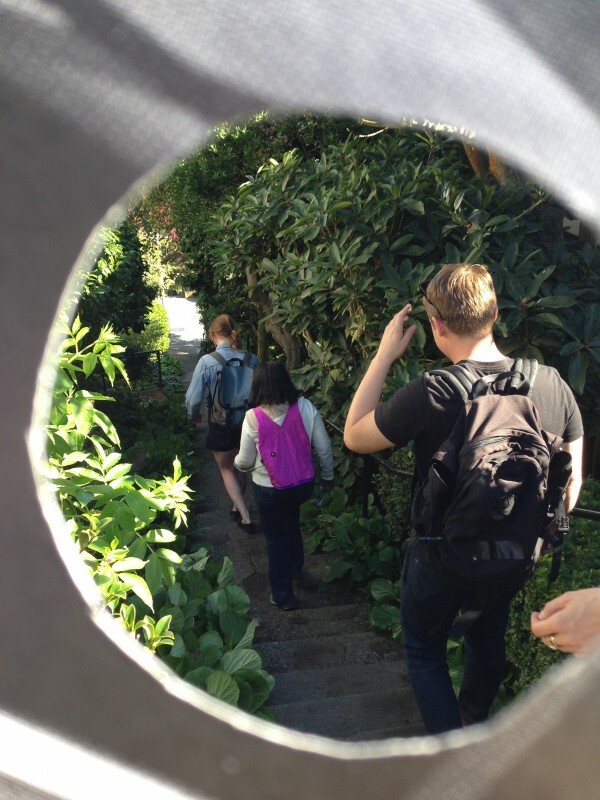 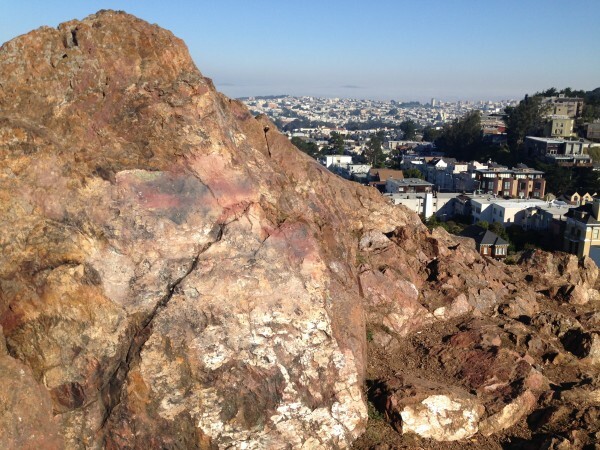 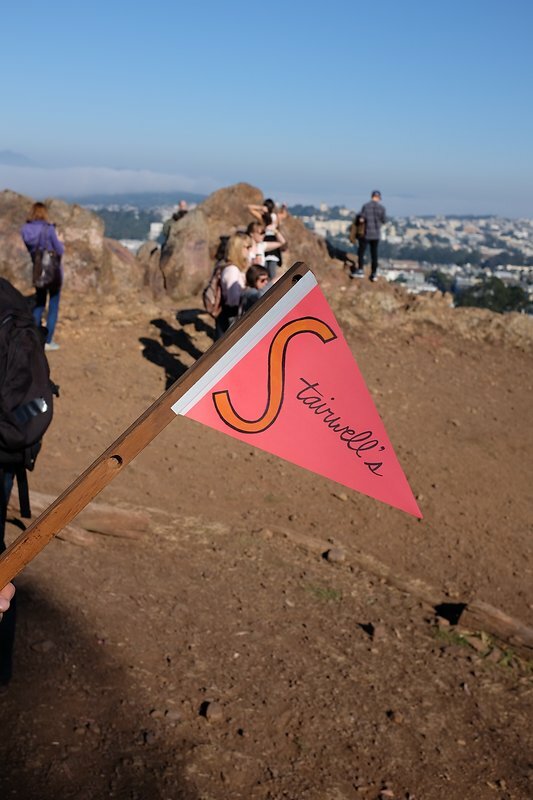 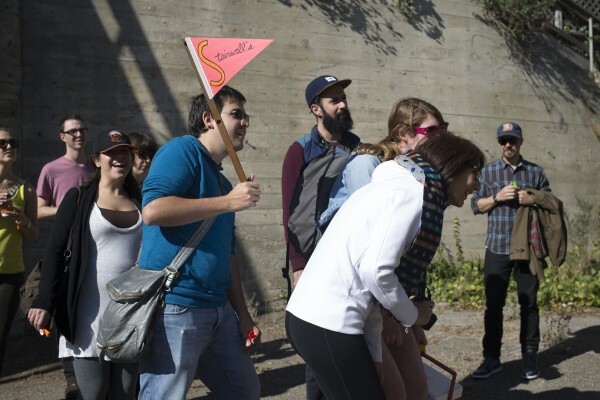 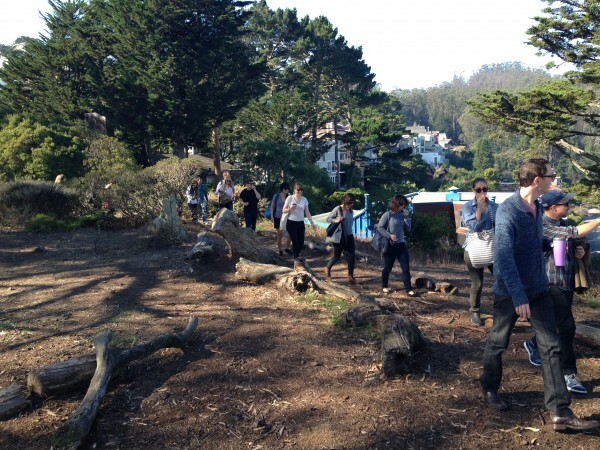 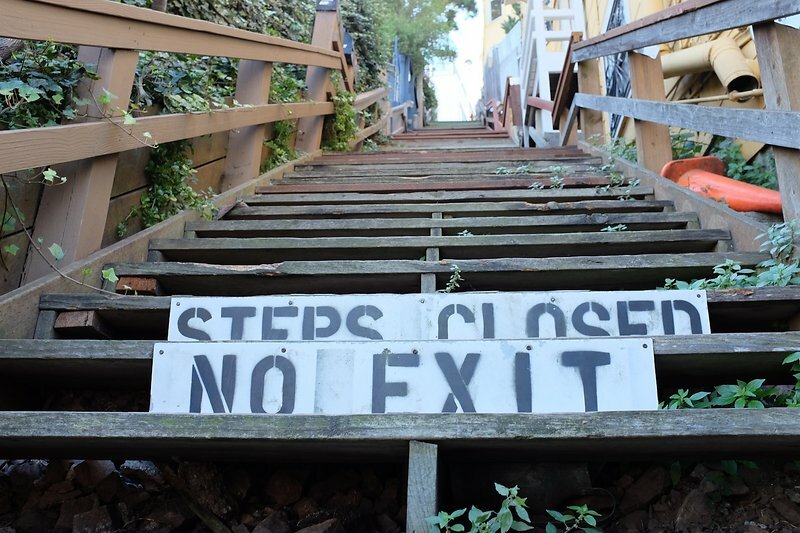 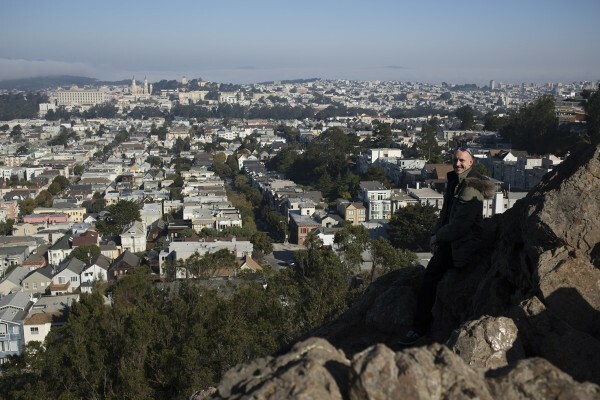 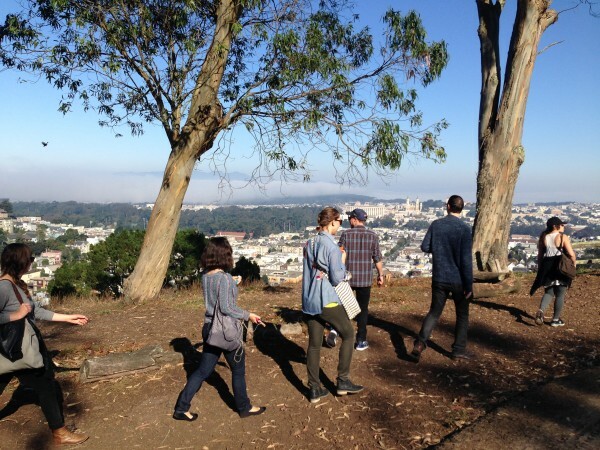 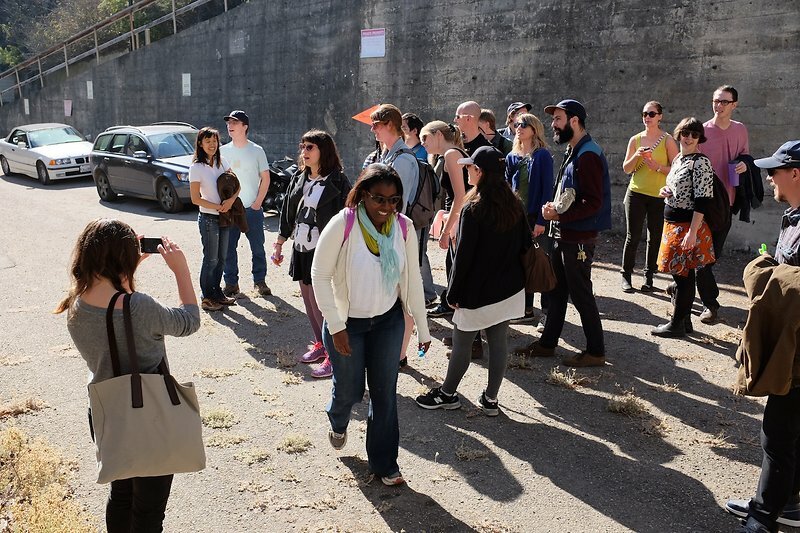 The fourth Stairwell’s Field Trip was an outdoor group excursion that explored pairs, parallels, and portals in San Francisco’s Twin Peaks foothills. 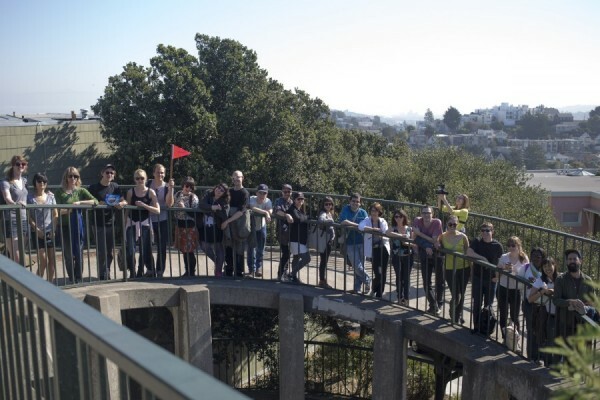 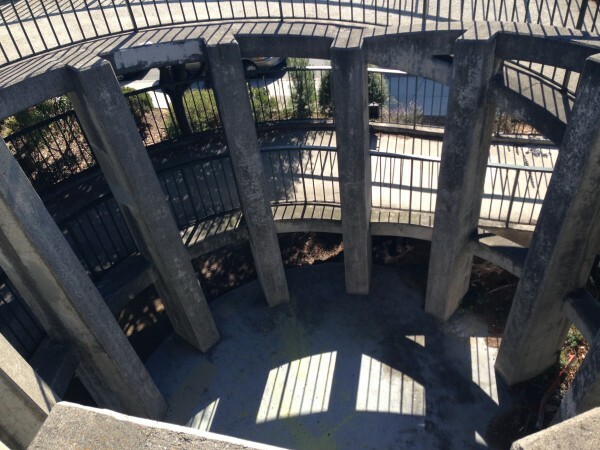 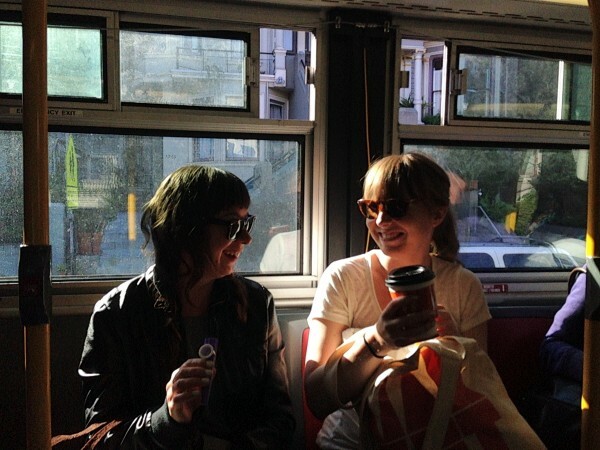 The Field Trip included secret stairs, scenic vistas, snacks and a picnic in the Panhandle. 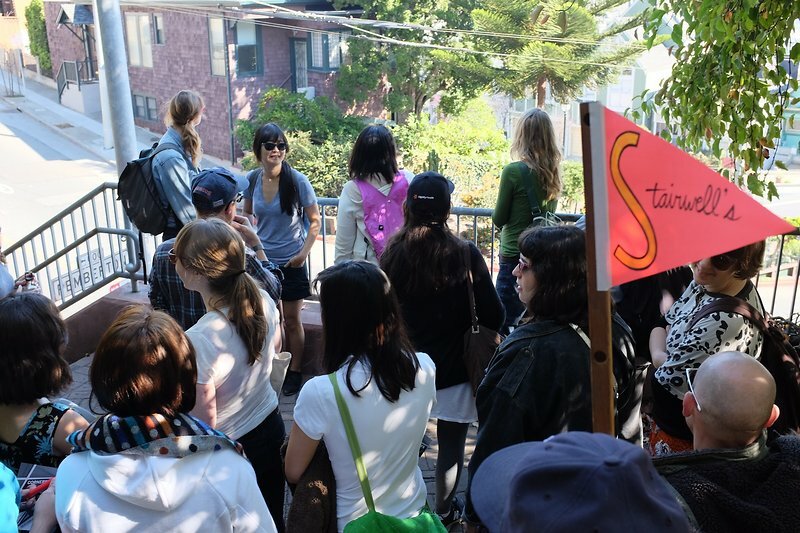 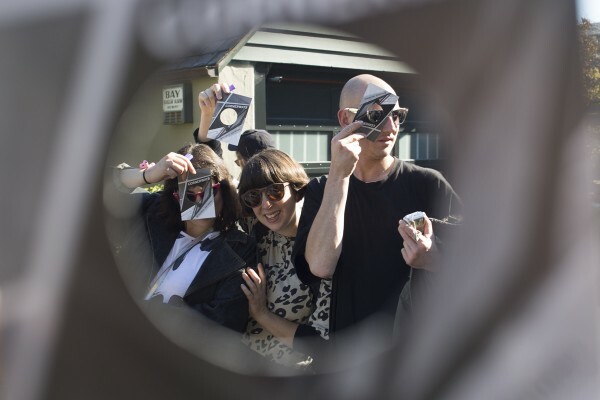 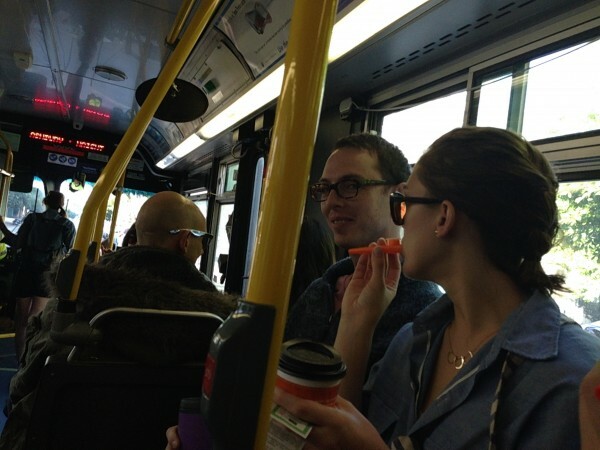 There were presentations on a variety of site-specific and nonsensical topics, including a playlist curated by Sarah Thibault.